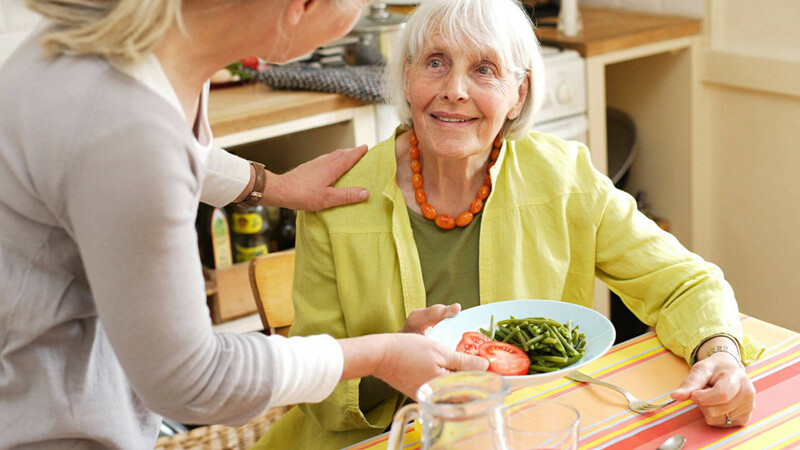 We know that maneuvering in the kitchen becomes more difficult as we age. 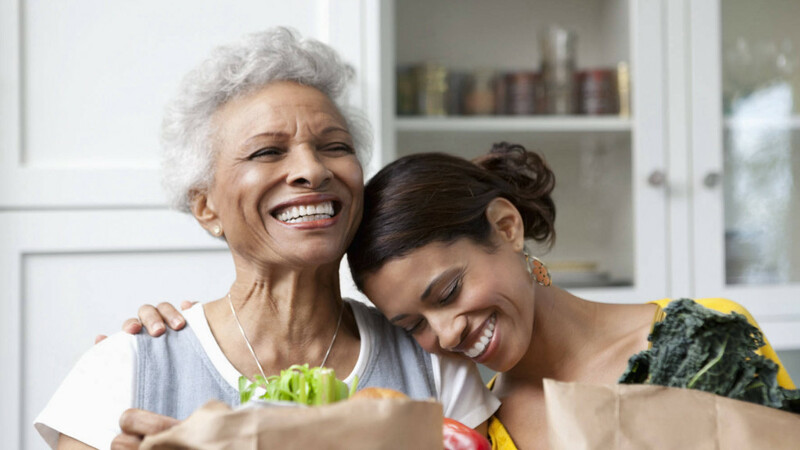 Meal preparation for seniors can be both simple and flavorful with our help. 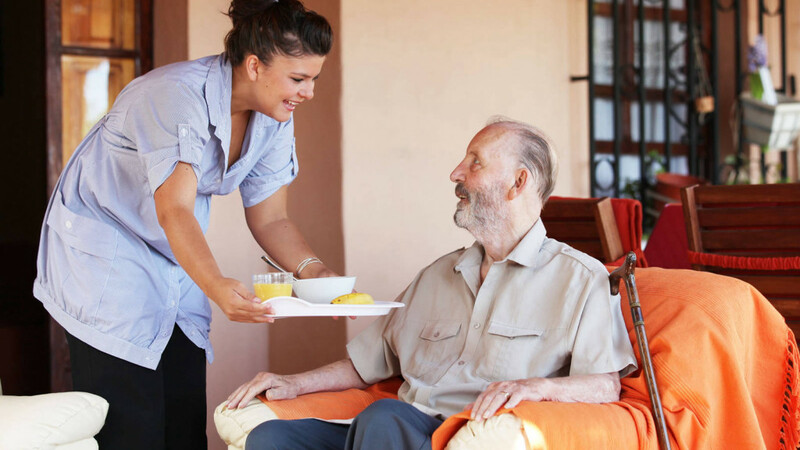 We prepare and encourage proper diet and nutrition based on the senior client's individual needs. 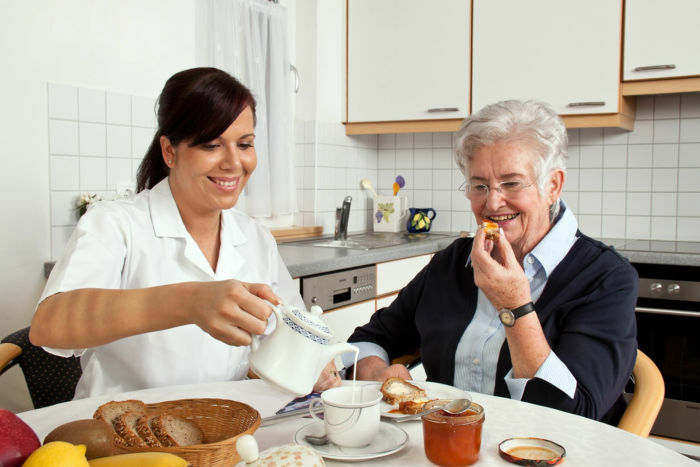 We provide companions for seniors who live alone or alone for portions of the day. 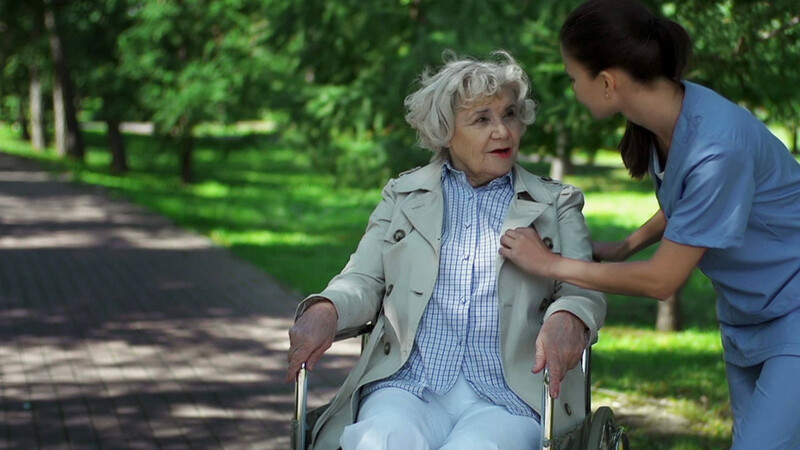 Our caregivers can provide healthy social interaction which is an essential for overall health. While in the home, we can spend time sharing stories, and playing games. 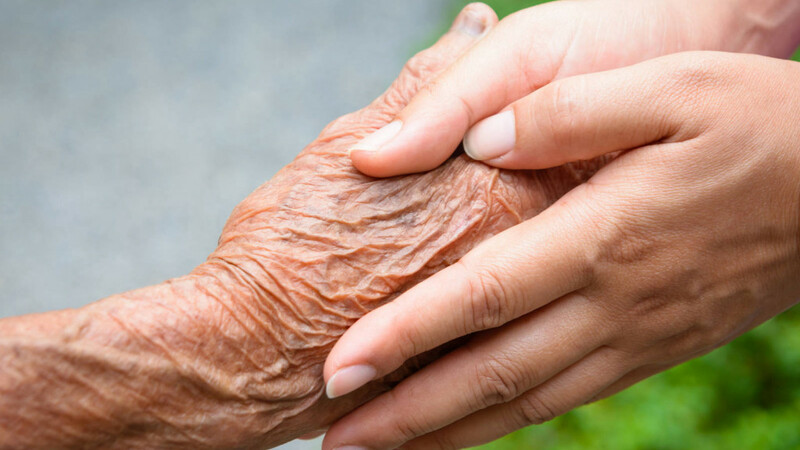 Loving Hearts In Home Care is committed to maintaining a safe and clean home for our clients. 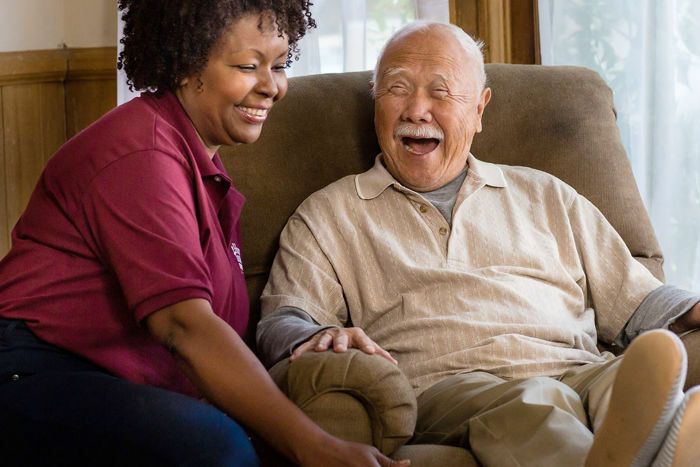 Often seniors need just a little help keeping their home clean, tidy and safe. 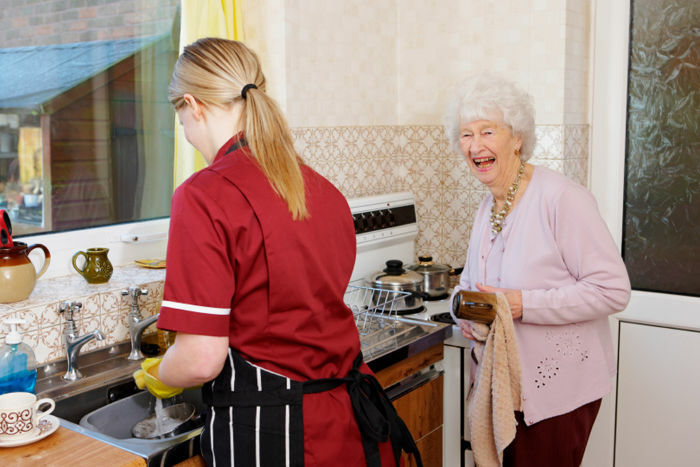 When you are at this point in life, house work can become a real chore, so let us help. Website by Iron Web Designs, Inc.